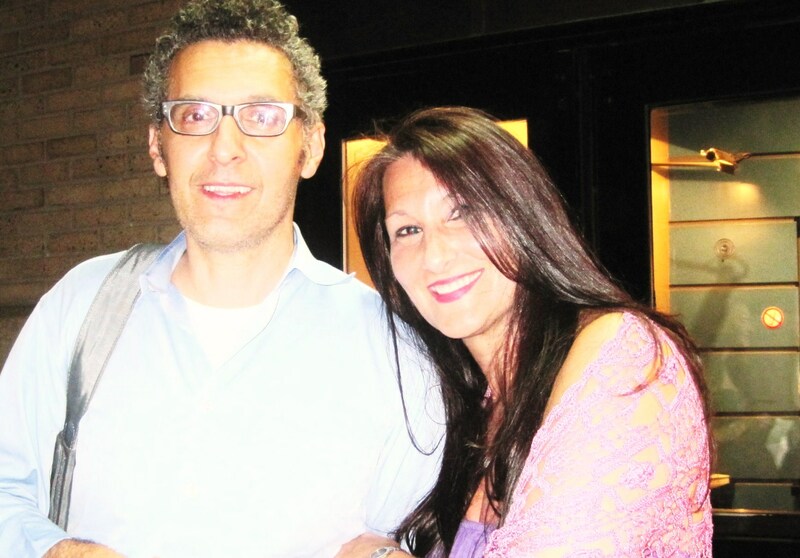 Kids for Coltrane Reaching For The Stars! 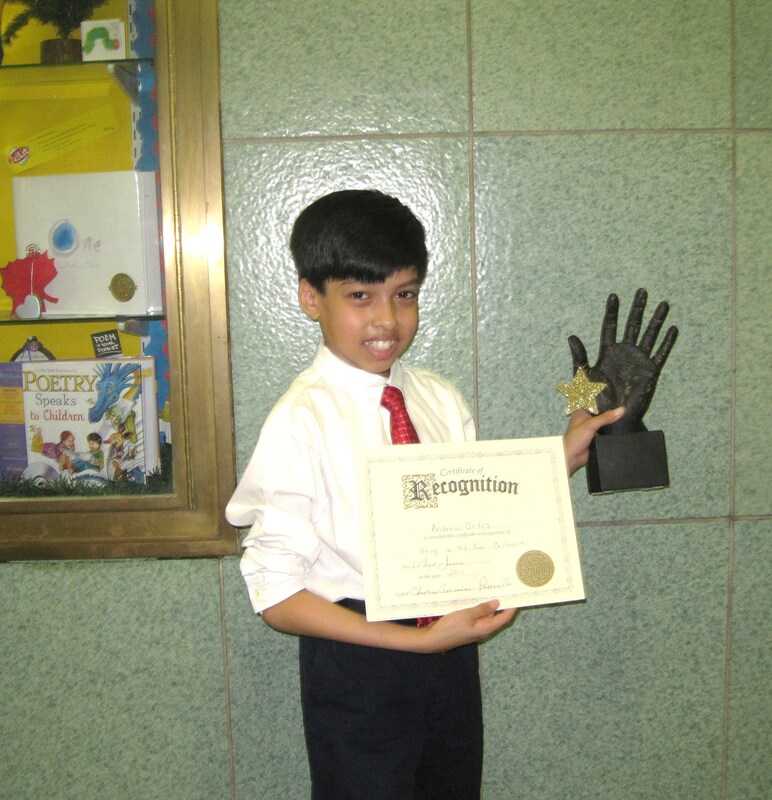 Andrew receiving the special Kids for Coltrane Reaching for the Stars Award, June 2011 at the Holliswood School in Jamaica Estates, NY. Kids for Coltrane students Stephen and Andrew proudly holding their saxophones after receiving Certificates of Excellence for being members of the Kids for Coltrane. Both boys are founding members of The Kids for Coltrane since first grade. They are now entering sixth grade! 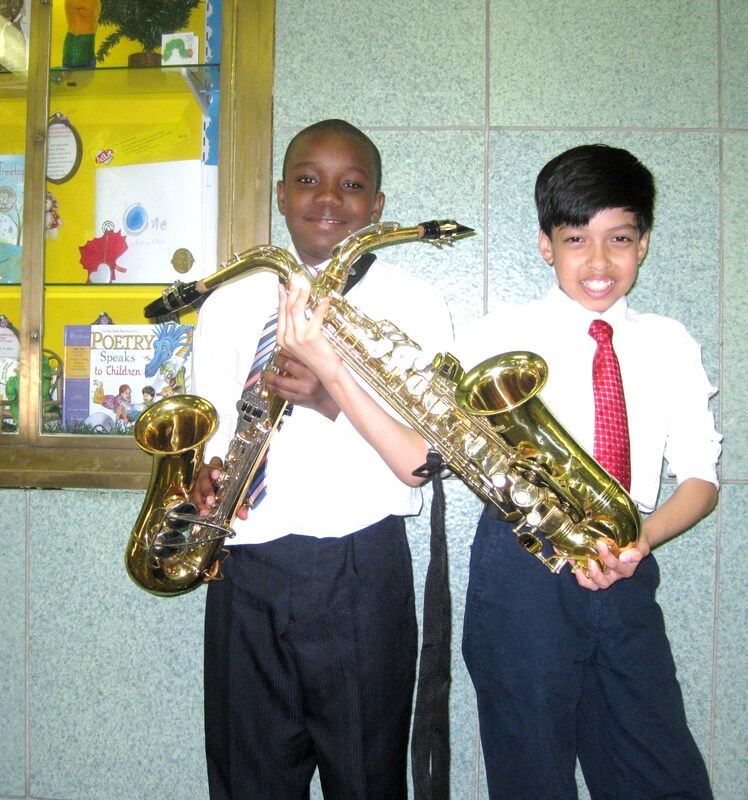 When an opportunity came up to join the school band…they did…and their instrument of choice was the saxophone! Forty- nine incredible students received Kids for Coltrane Certificates of Excellence at an awards assembly during the month of June 2011.